Can we expect LG speakers with Google Assistant in SA this year? Last year at LG Innofest, the company had a bit of a mixed message around its Amazon Alexa-powered appliances, to say the least. Now that the company has a few Google-powered devices, such as the CLOi robot and ThinQ speaker, you might be wondering about a local launch. Don’t count on it, unfortunately. LG’s Tony Dos Santos confirmed that they’d be focusing on general portable speakers for the South African market for now. 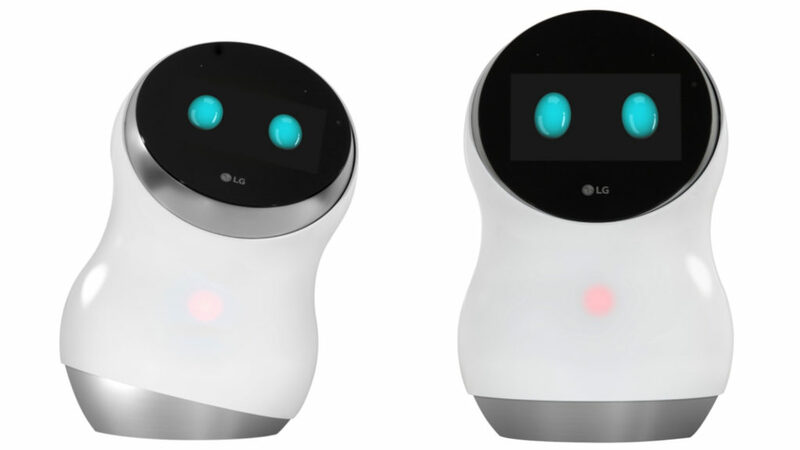 “So this year we’ll launch portable speakers… where you’re able to stream, for example… But that product will be launched (in) the second half of this year…” Dos Santos told reporters at LG’s Innofest event yesterday. “In terms of the smart intelligence (speakers)… that’s gonna be available probably the next 12 to 15 months…” the executive explained. Will LG bring any devices with Google Assistant to the market? “At this stage, definitely within this year, definitely…” Dos Santos answered, adding that it would be coming via its W8 “wallpaper” TV.